Dr. Murphy is an award-winning professor, accomplished researcher and academic leader, and he comes to the university after four and a half years as Dean of the Ted Rogers School of Management in Toronto, Ontario. 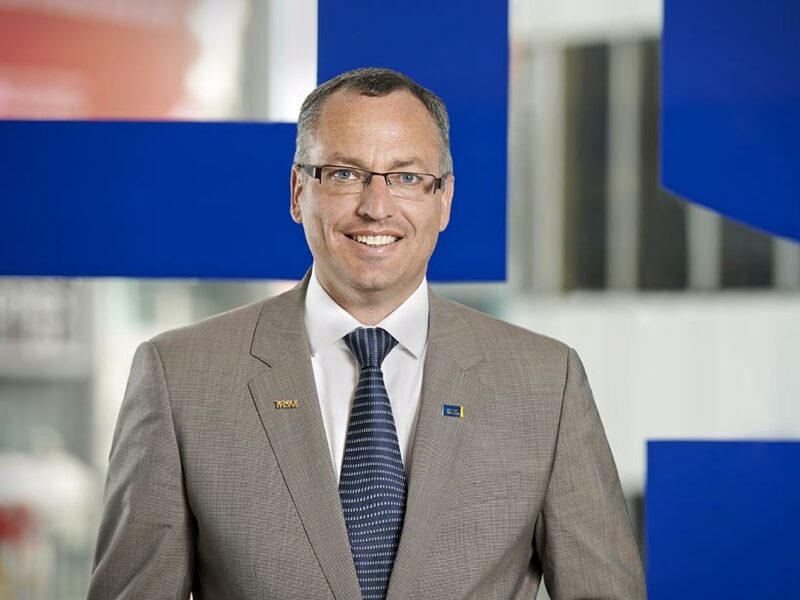 His career has also included the position of Associate Dean, Research and External at the Sprott School of Business at Carleton University in Ottawa, Ontario. A strong advocate for innovation and entrepreneurship as integral elements of business education, Dr. Murphy believes experiential and co-operative learning opportunities are fundamental training for the real world. Dr. Murphy encourages students to embrace a collaborative approach that champions diversity and strives to make society a better place. Under Dr. Murphy’s leadership, the reputation of the Ted Rogers School of Management has grown nationally and internationally. The Ted Rogers MBA program has ranked among the top 10 programs in Canada by Canadian Business from 2013 to 2017. The school, which is part of Ryerson University, is home to nearly 11,000 students, roughly the same size as the enrolment at the University of Ontario Institute of Technology. As a nationally recognized expert in organizational behaviour and an accomplished researcher and presenter, Dr. Murphy has published more than 100 papers, book chapters and technical reports in his lengthy academic career. In addition to his role as Dean, he has served as a professor of Entrepreneurship & Strategy at the Ted Rogers School of Management. He is also currently a board director with the Toronto Region Board of Trade. Dr. Murphy holds an Honours Bachelor of Commerce in Human Resources Management, a Master of Management Studies with Distinction in the Management of Technology, and a PhD in Organizational Behaviour from Carleton University. Dr. Murphy also holds his ICD.D designation from the Institute of Corporate Directors, and the Rotman School of Management.